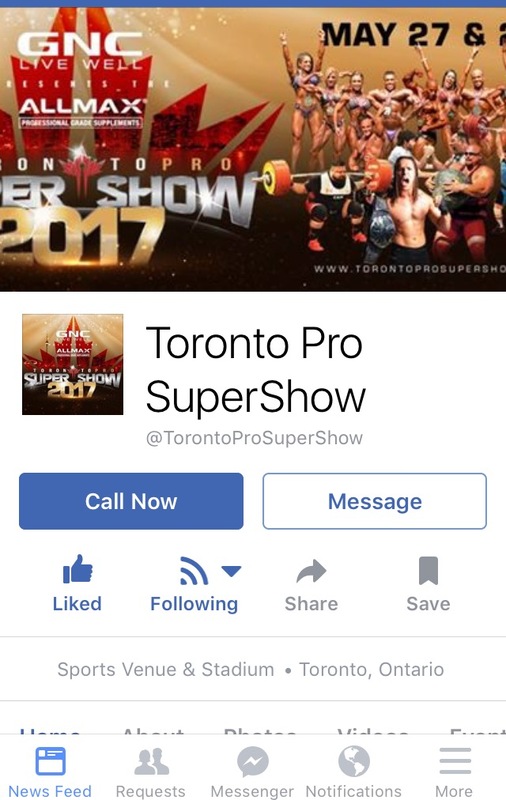 Here’s the solution to a question I get a lot – “How do I make a Facebook cover that looks good on all devices?“. But then you look it up on your mobile and you’re obviously missing some information (see below). So here’s the deal. Facebook has different cover sizes for different devices (desktop, mobile, tablet, etc). 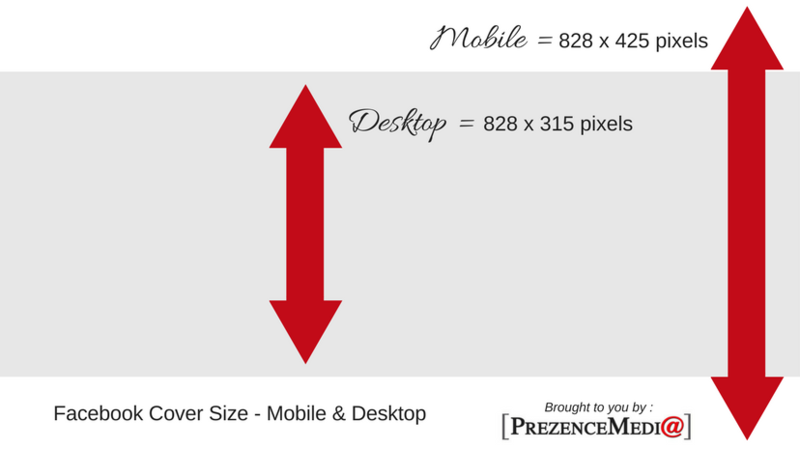 As you can see below, Facebook cover sizes for desktop & mobile have the same width (828) BUT, they have different heights (315 VS 425), reason why the cover picture gets cropped on the mobile! The solution to the perfect Facebook cover size. I’m sharing with you the perfect size that will fit for all devices (or at least, most of them!!). AND how to create them. YES, you got it. Here it is. 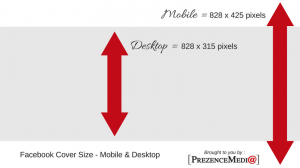 Here is the secret sizing to make a perfect cover for Facebook: 828 X 465 pixels! Yep, that’s right. If you don’t have an existing account, create one now. It’s totally FREE and you can use it for SO many things. Done? Let’s create this cover picture! TA-DA! 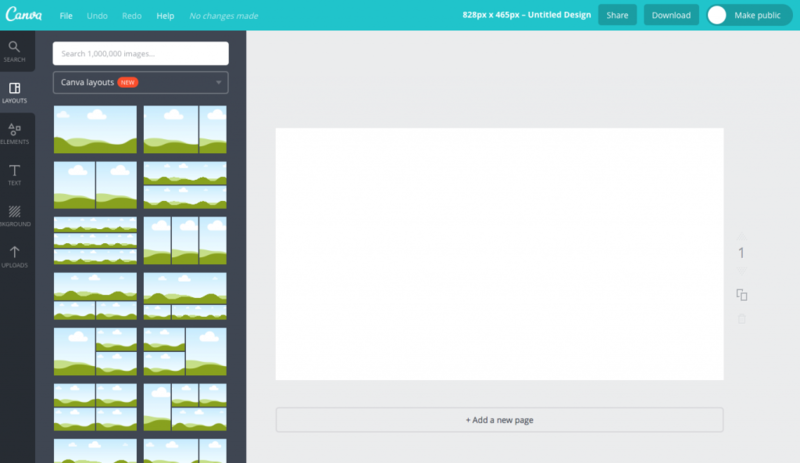 Your blank Facebook cover template is ready to be customized to your liking! Hope you enjoyed this tip!